Join Kerrie for her workouts every week at The Cross Keys Rowde. 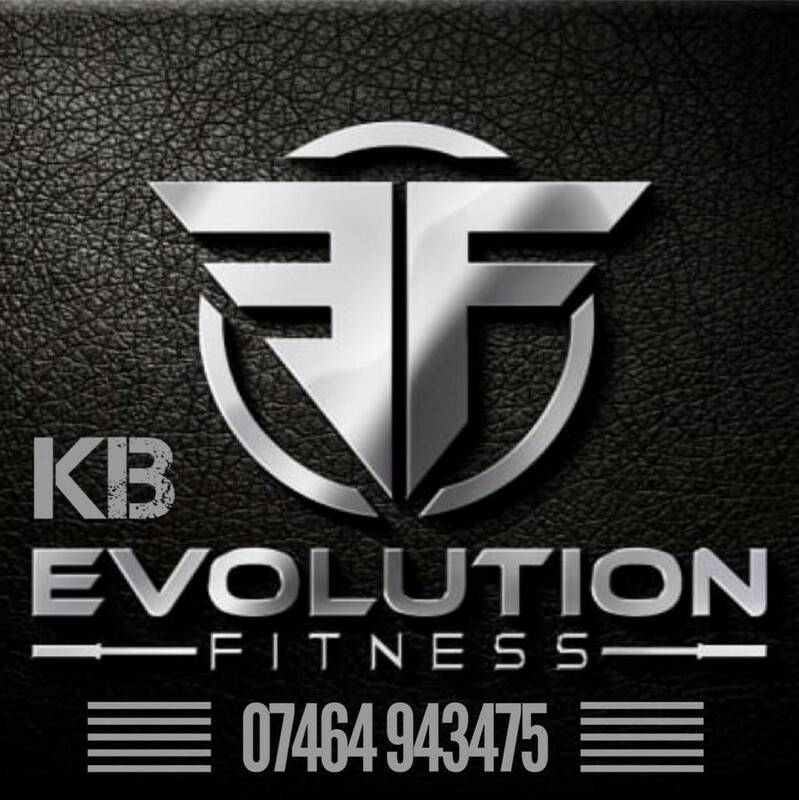 Call 07464946475 and speak to Kerrie to book onto her range of classes! 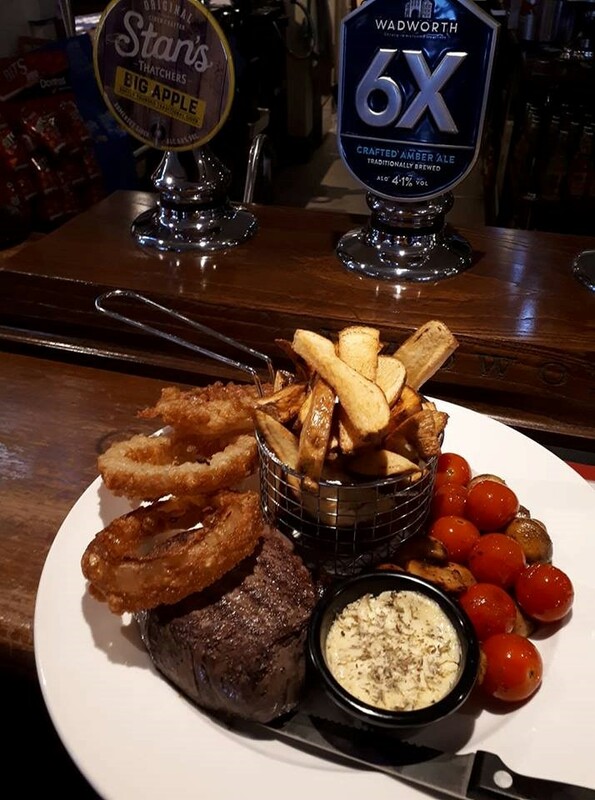 Join us every Sunday Night from 8pm for our FREE Sunday quiz. Winners walk away with a free bottle of win! 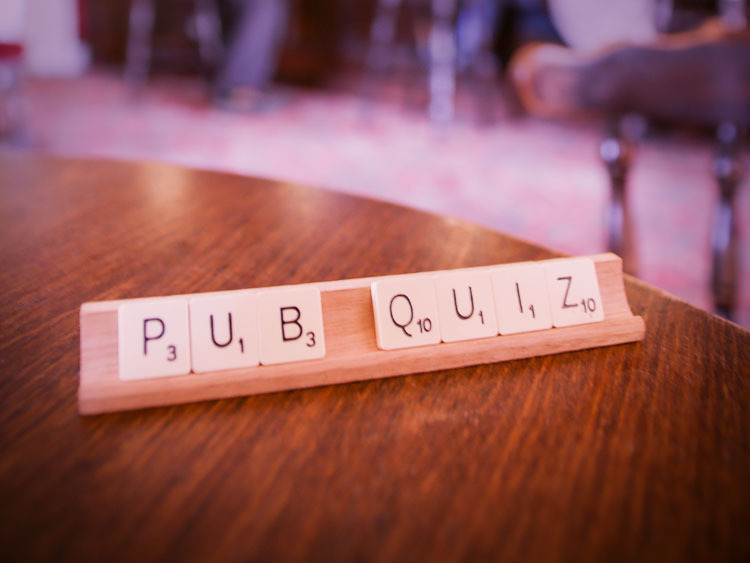 So get some friends together and take on our quiz master! 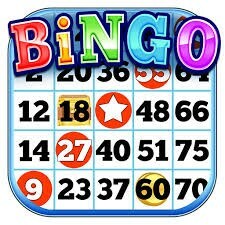 Join Eddy for our monthly Bingo night! Cash prizes to be won! © 2016 Cross Keys. All Rights Reserved. Poured by Inapub.